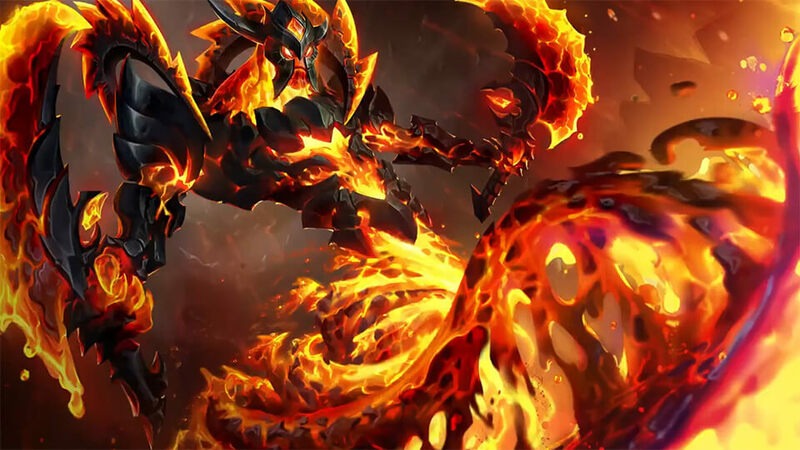 HomeNewsThe Epic skin Inferno Zill is now available! 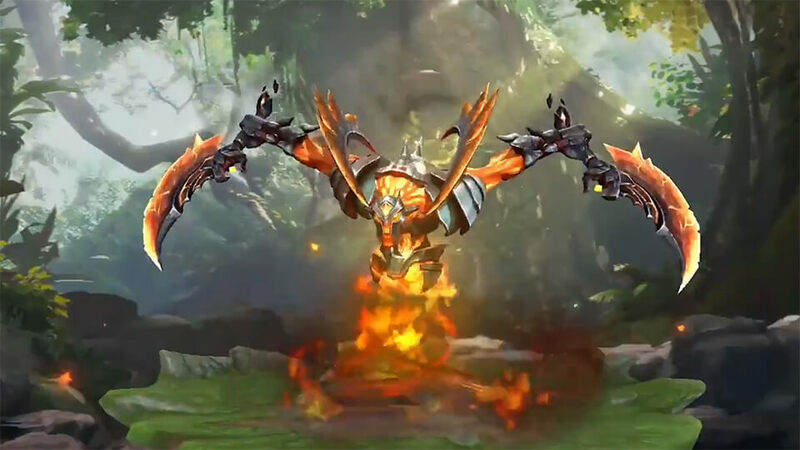 The Epic skin Inferno Zill is now available! 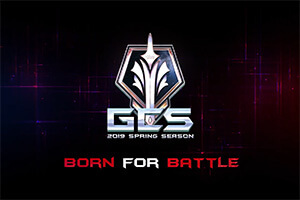 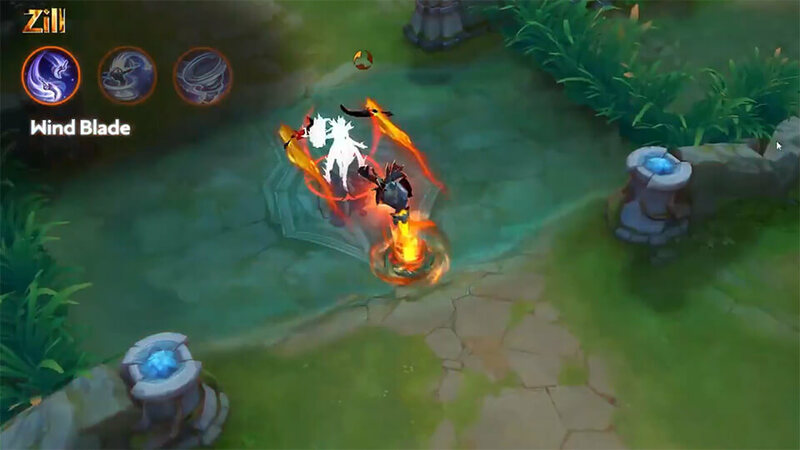 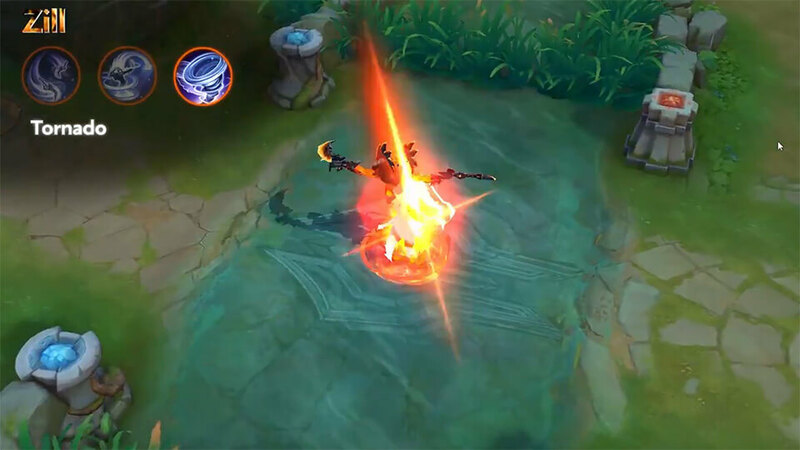 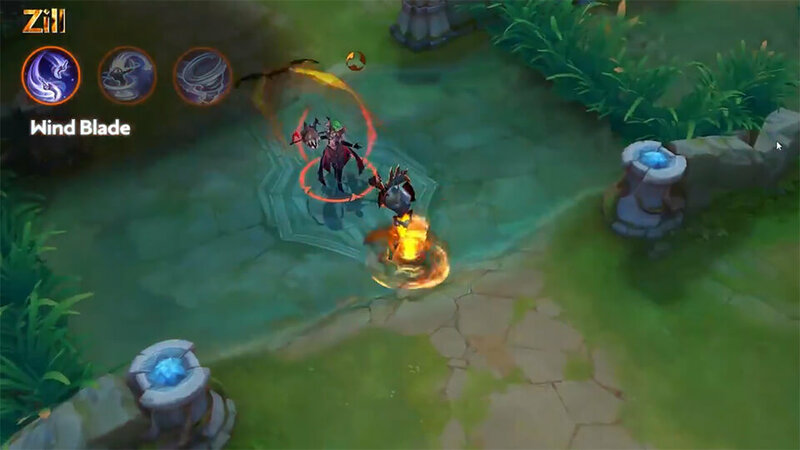 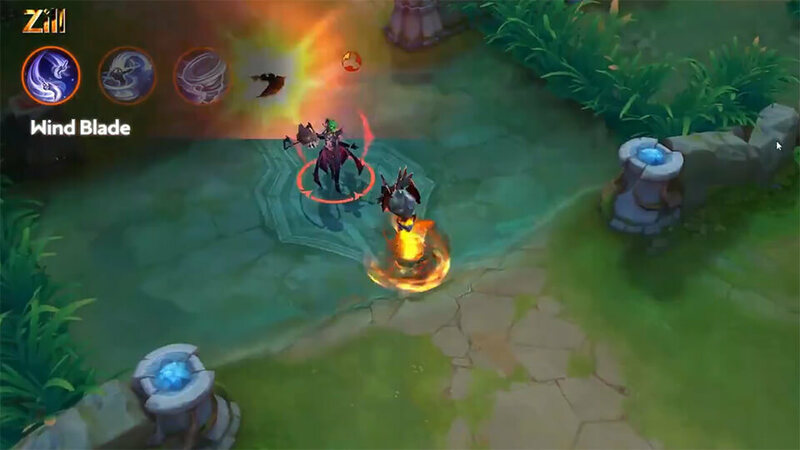 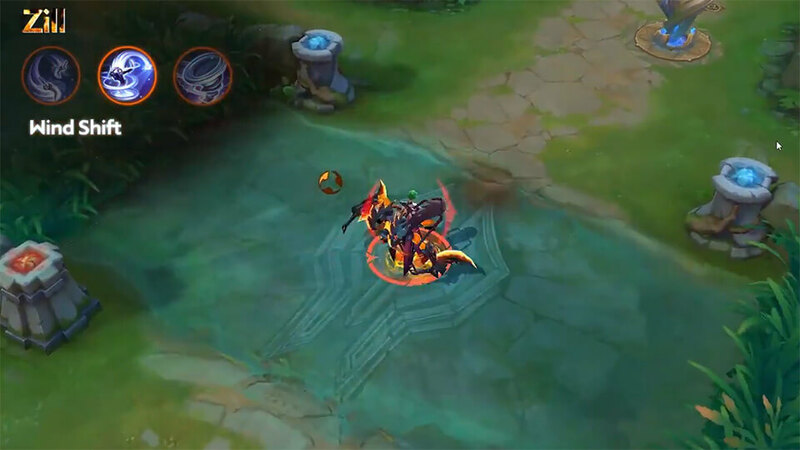 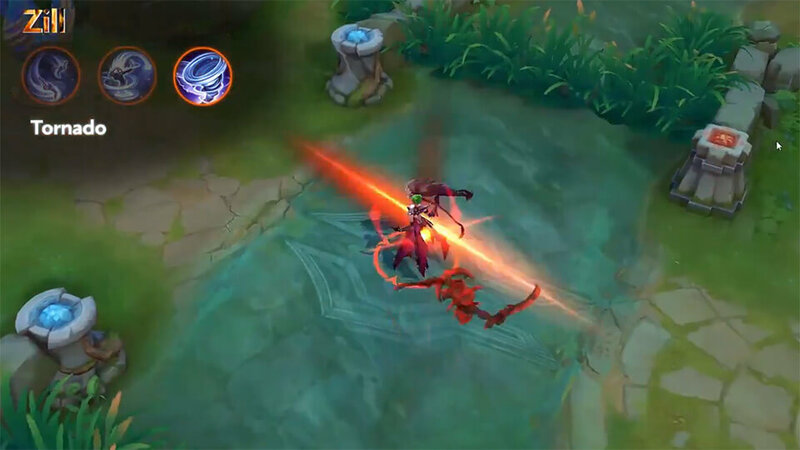 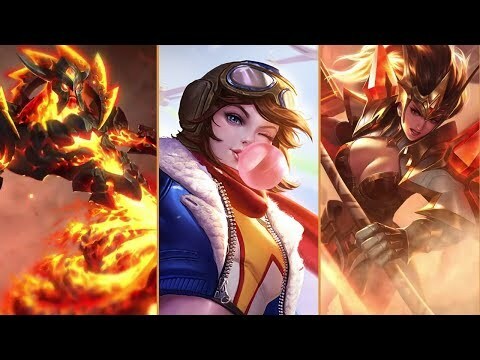 Tencent Games has released that Arena of Valor new Epic skin Inferno Zill in Europe, US/Canada, Latin America and Asia servers. 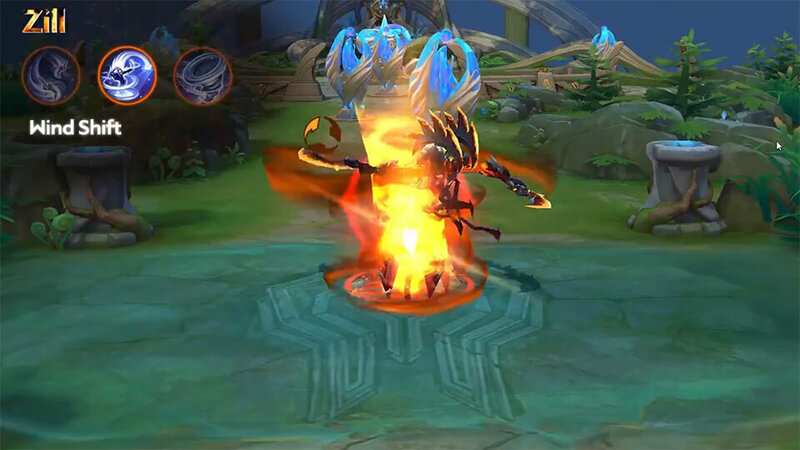 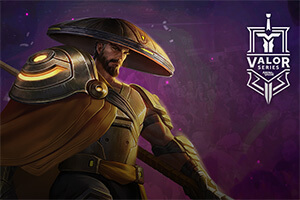 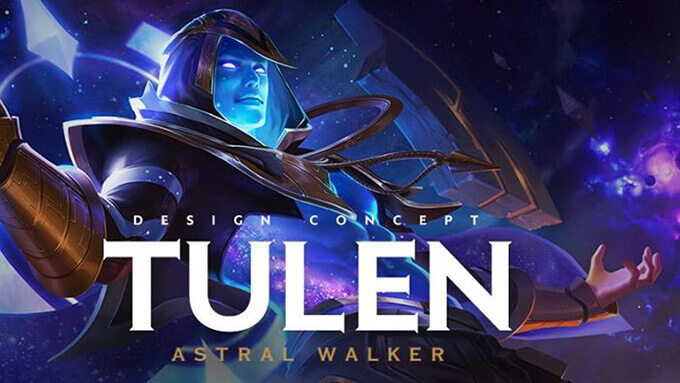 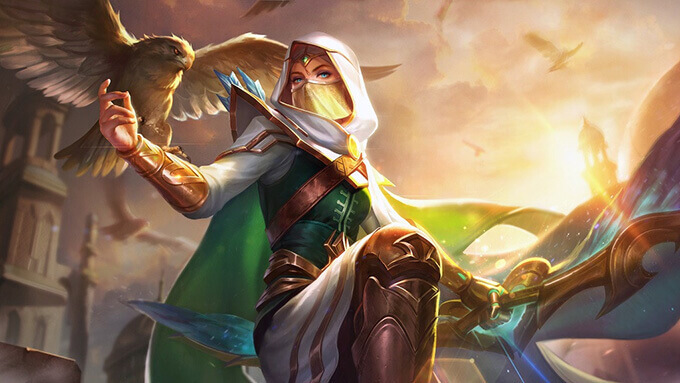 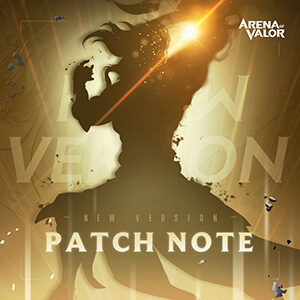 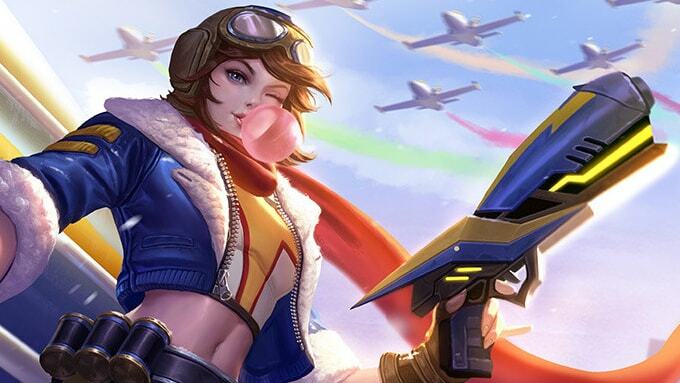 From August 7th until August 13th, Arena of Valor players can grab the Zill Bundle (Zill + Inferno Zill) with 1959 Vouchers. 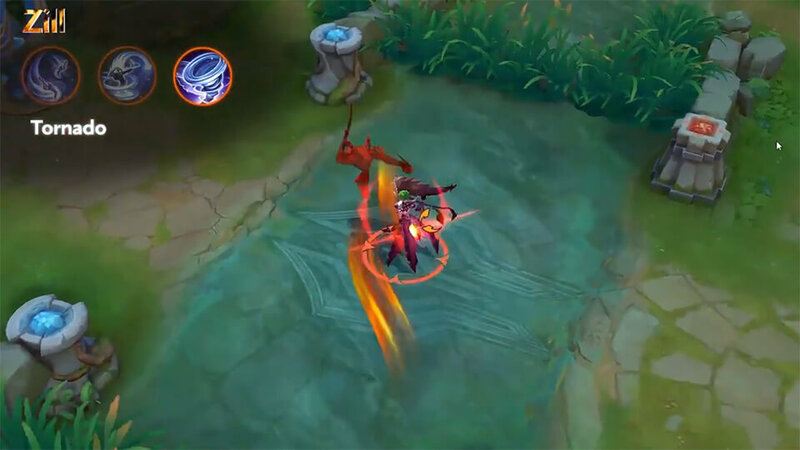 The fires of hell will consume the world. 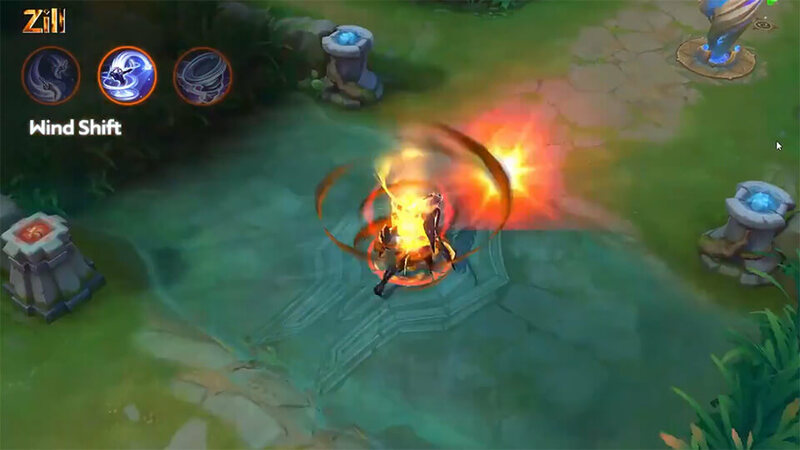 Hear the roar of the firestorm.